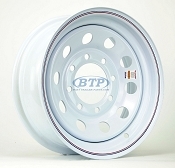 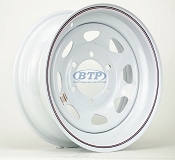 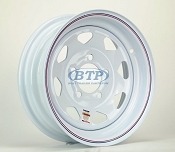 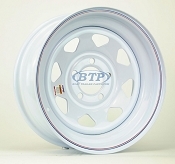 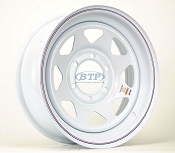 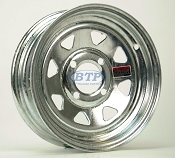 Check out our Huge selection of Trailer wheels for you Boat Trailer or any other type of Trailer. 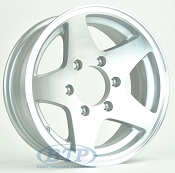 Whether you are Boating in a Freshwater Lake, the Ocean, or the Gulf of Mexico, we have a trailer rim that will fit your purpose. 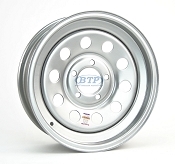 From the polished look of aluminum to the rugged Hot-Dipped Galvanized, we have all different sizes to fit your desired Tire Size. 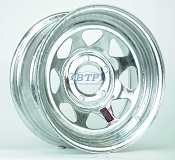 Aluminum 7 Spoke Boat Trailer Wheel is ideal for Protecting Against Saltwater! 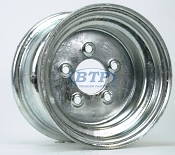 14 Inch Boat Trailer Wheel, Protect against the Elements! 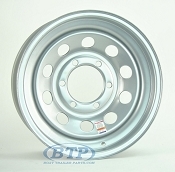 NO MORE RUSTY TRAILER RIMS! 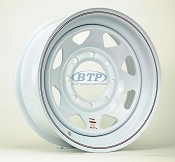 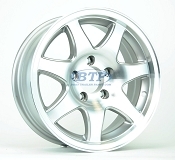 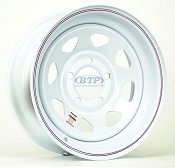 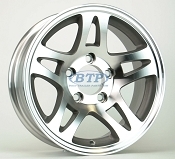 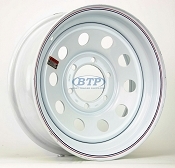 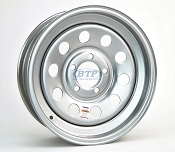 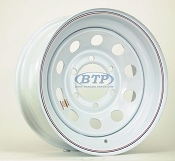 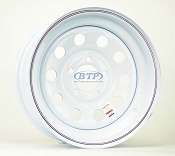 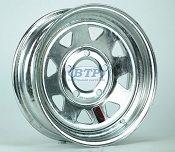 15 inch Galvanized Spoke Trailer Wheel on 6 on 6 Bolt Circle, Great for Boat Trailers! 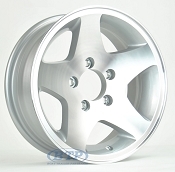 GET CLEAN LOOK AND NO MORE CORROSION! 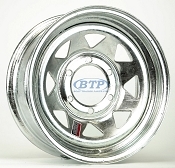 We have wheels for all lug patterns. 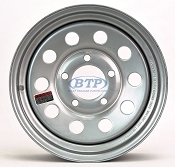 Each wheel size is intended for use with trailer tires. 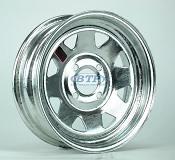 Typically, the White Spoke wheels are used on Boat Trailers going in saltwater and Land trailers. 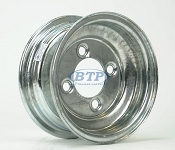 The Hot-Dipped Galvanized Wheels can be used on all types of Boat Trailers due to their high level of corrosion protection. 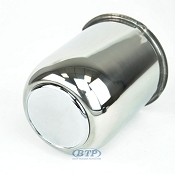 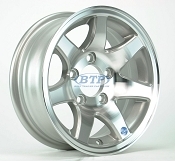 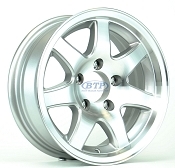 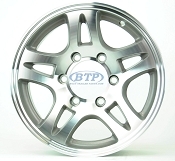 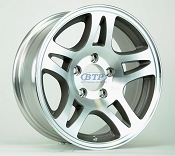 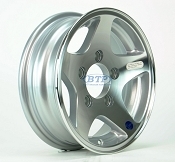 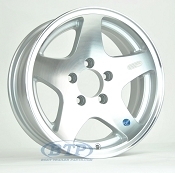 For the ultimate level of protection and great appearance, the aluminum wheels would be the best choice.